At the end of each day, the goal of every person is to acquire a product that matches their needs best while residing within the set budget. 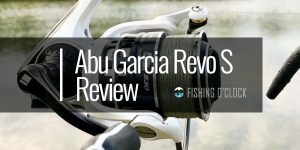 With respect to fishing reels, Daiwa BG Spinning Reels has proven its efficiency as quality and yet affordable device. 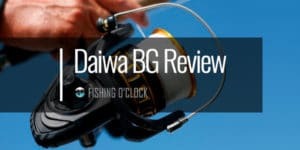 Daiwa is globally famous for the development of greatest spinning reels globally, and most of its proactivity was compressed into BG Spinning Reel that sells for then than a hundred dollars today. 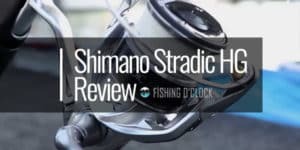 The reel is way better in terms of simplicity, cost efficiency and performance when equated to other reels that are highly priced. This is a new model that the company has integrated functionality and innovation in its development. Thus, below is a discussion of this product’s pros and cons. 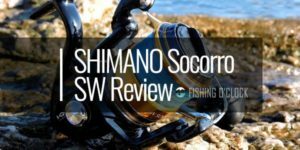 Daiwa integrated much technology as well as durability into the development of the reel that makes it valuable. 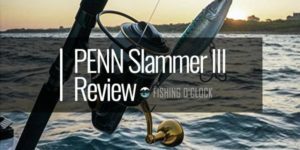 These features are evident on its aluminum body, drag system that is waterproof as well as the silky smooth yet uneven reel that enhances its efficiency. The developer did an exceptional job in designing the Spool as it strategically positioned for better performance. Daiwa has incorporated one of the largest and best performing gear in history. The advantage of having a large gear on the product is that it increases the contact of the gear tooth in general. This, therefore, offers an evener and extensive gear life in addition to heightened power and rotation. The automated aluminum handle structure offers zero or minimal movement amid the handle arm and its gear. Thus, with the absence of movement, this provides the user the needed confidence and regulation abilities while rotating the handle. Besides the product’s Air Rotor weighs more than 15 percent less when compared to normal rotor designs. Thus, the unique shape of the product lowers its weight significantly while dispensing stress evenly across the rotor for utmost strength. 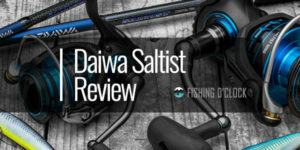 Daiwa developed the product using Anodized aluminum which is highly advantageous when it comes to durability. We can all agree that anodized aluminum is more durable when compared to coated aluminum. The company is a step ahead based on its use of the hard body in transforming scrapes into reliable materials way better than all the traditional processes. 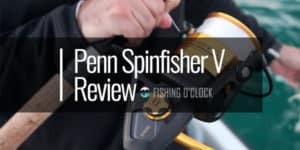 It means that this reel will withstand the test of time based on its high resistance to corrosion. 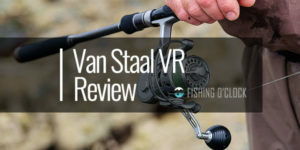 Even though the company has used this technology in processing the materials for the product, it is still of the most affordable reel in the market at the moment. The company is focused on integrating affordability and quality since consumers are becoming more price-focused but still interested in quality. It is thus clear that the product is customer centered. The developer utilized lightweight materials to create a simple and yet sophisticated device. Even in its rather small size, it is capable of performing tasks fast and effectively. The design offers comfort while handling the product since it is simple but friendly. Words cannot assert the captivating design and solid feel of this product. 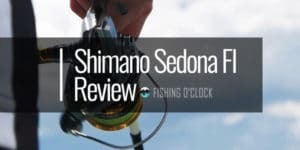 The use of innovative features ensures that the reel fishes similarly to the larger reels but differently since it does not stress the hand in terms of weight. To achieve this, the product has a thick paddle on its handle and is tightened down to create a smooth rotation. In other words, the product can be utilized for heavy and light duties. 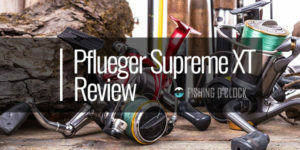 That means it is flexible and versatile for all your fishing operations. 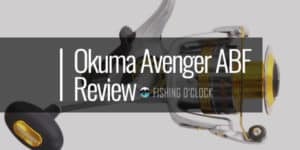 Daiwa did for sure utilize one of the best technology to develop anodized aluminum in the quest of creating a durable product. Also, the product is small in size since the components have been closely connected to enhance its performance and portability. In turn, this has contributed to the heavy nature of the product. The fact that its size allows one to easily handle the gadget with a single hand while rotating with the other is perceived to be the source of this challenge. However, compared to other devices in the market the product is favorable since its large and tight handle makes it better in performance. Thus, the product is more efficient when used on a boat as it offers more handling comfort. 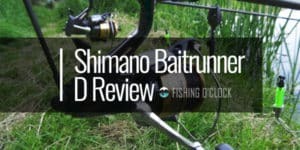 It is clear that Daiwa BG Spinning Reel is an efficient fishing reel. It offers utmost benefits at the least price. With its differentiated features, the few cons are easy to overcome. The product is exceptional based on its performance, convenience and design.